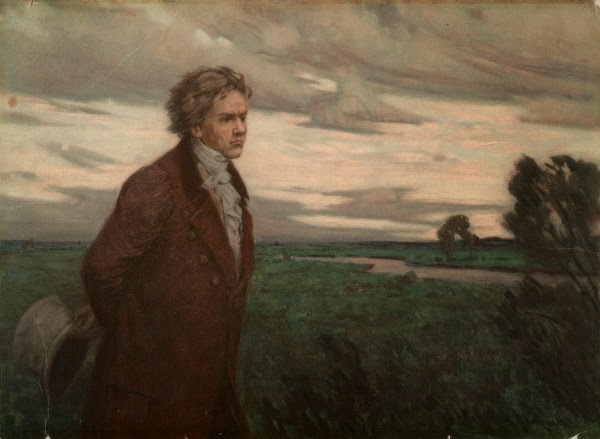 I am a great admirer of Beethoven. I've read several books & articles about him. I know he had his faults but, he never gave up. He was famous for his temper but, usually apologized quickly and was often quite generous with his means. I think he always meant well. For someone to have his ear for music and then lose it must have been terrible. Most who have written about his life agree on this point. He was an extremely gifted pianist who finally had to give up performing because he could no longer hear. He had incessant ringing in his ears. At times he endured extremely poor health. He was extremely sensitive (which allowed him to write such emotional music) and felt isolated from the world when he lost his hearing - what's more he felt people were talking about him and laughing at him. Finally - he lost the ability to unwind by hearing the one thing he loved - music. 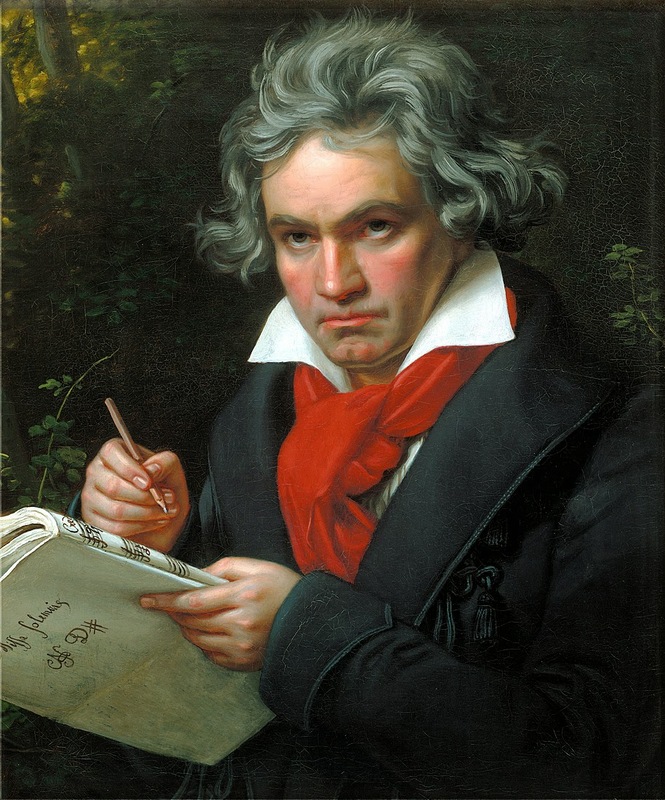 But - he persisted in writing beautiful music even though he could hardly hear it and in the end not hear at all. I am grateful to him for that as his music has profoundly touched my life for the better.